Six Important Resources for Education Professionals, Teachers, and Parents Designed to Advance Understanding of Education Policy, Disability Resources, and Curriculum Development. These educator and education resource provide parents and professionals with a full range of resources to last the school year and beyond. This remarkable resource combines the history, developments and current trends in the field, along with resources to direct users to much-needed sources of support. 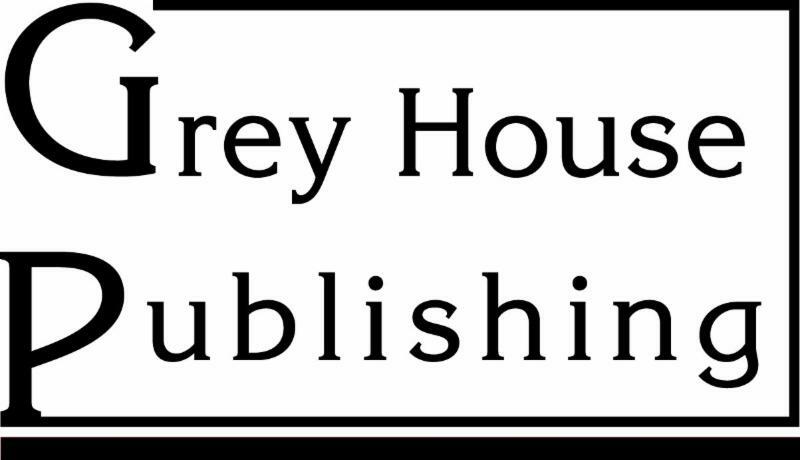 Includes Free Online Access on the Salem Press platform. 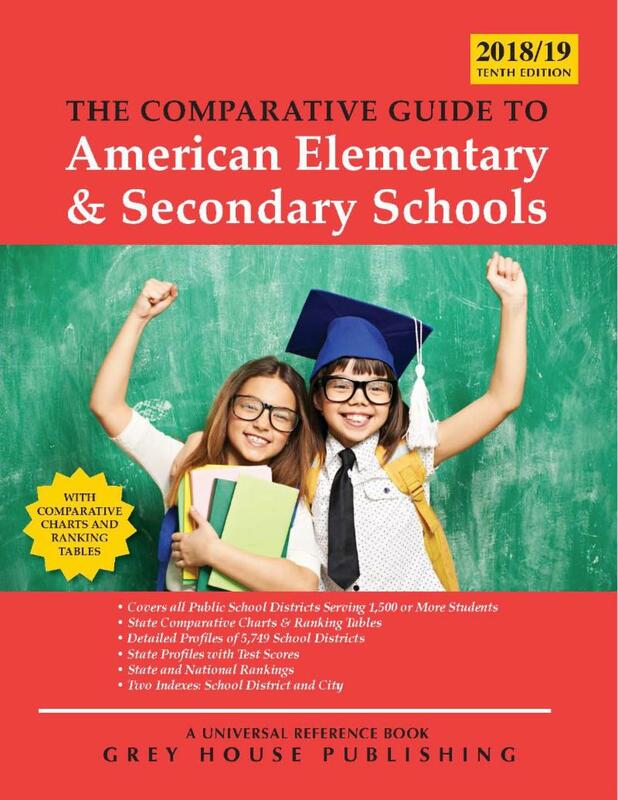 The only guide of its kind, this new edition offers a snapshot profile of every public school district in the United States serving 1,500 or more students, with easy-to-use ranking tables for research and district comparisons. Includes profiles on nearly 6,000 school districts in the United States, representing 90% of all public school students in the country. 6,000 District Profiles detailed Grades Served, Numbers of Students & Teachers and the Number of Regular, Special Education, Alternative and Vocational Schools, statistics on Student/Classroom Teacher Ratios, Drop Out Rates, Ethnicity, the Numbers of Librarians and Guidance Counselors and District Expenditures per Student, plus contact information. Includes Important Ranking Tables, both by state and nationally, to allow the user to quickly compare districts. 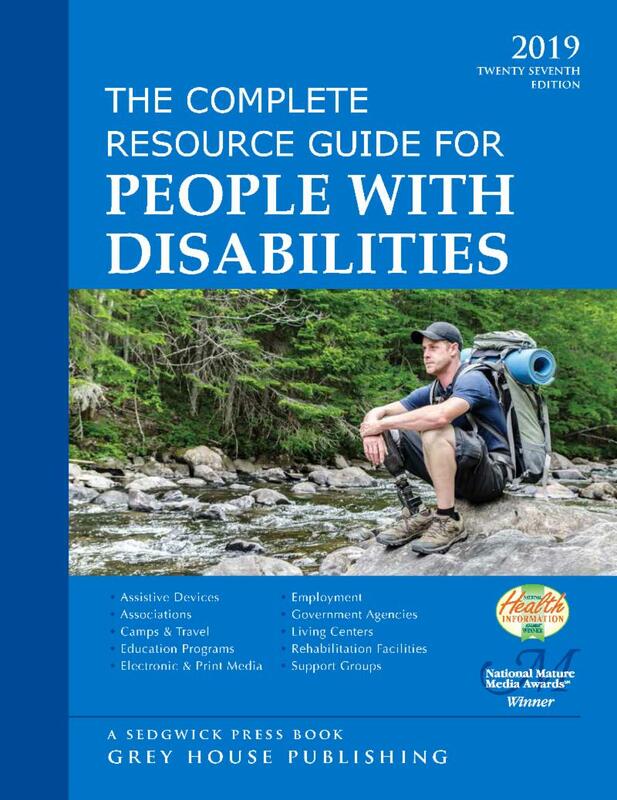 Widely-acclaimed The Complete Resource Guide for People with Disabilities is an invaluable resource for those committed to empowering individuals with disabilities. All those with a disability, from vision problems to physical disabilities to asthma, will find ways in this guide to succeed at work, in school, and in their community. Includes an expanded Resources section arranged by 8 disability categories: Blind & Deaf, Cognitive, Dexterity, Aging, Hearing, Mobility, Speech & Language and Visual, will make finding resources for a specific disability quick and easy. 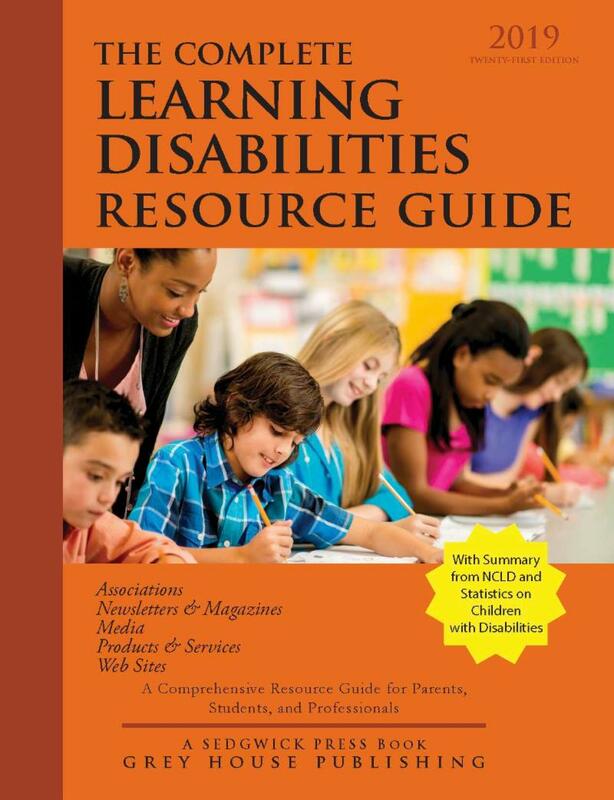 Each year, more libraries, schools, colleges, hospitals, rehabilitation centers and individuals add The Complete Resource Guide to People with Disabilities to their collections; make sure that this information is readily available to the families, individuals, and professionals who can benefit most from the amazing wealth of resources cataloged here. to place your order, have your questions answered, and make sure you receive the special discounted rate! Stay connect with us on social media! 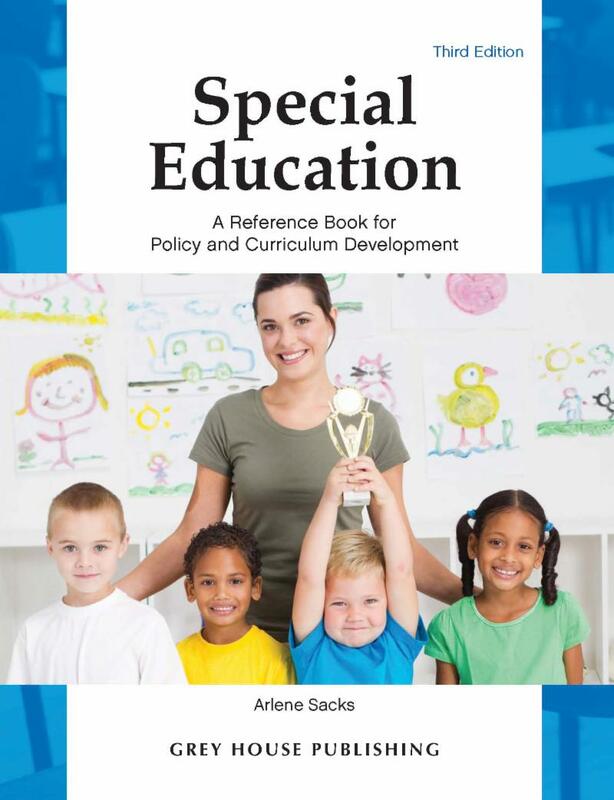 Published for over a decade, this guide continues to be a successful, sought-after resource, providing valuable information to professionals, families, and individuals in the learning disabilities community. Listings contain mailing address, phone & fax numbers, emails & web sites, key contacts, description and more. By bringing together the ever-increasing range of available LD resources into one easy-to-use directory, it will be a helpful resource for all families, educators, schools and libraries across the country. 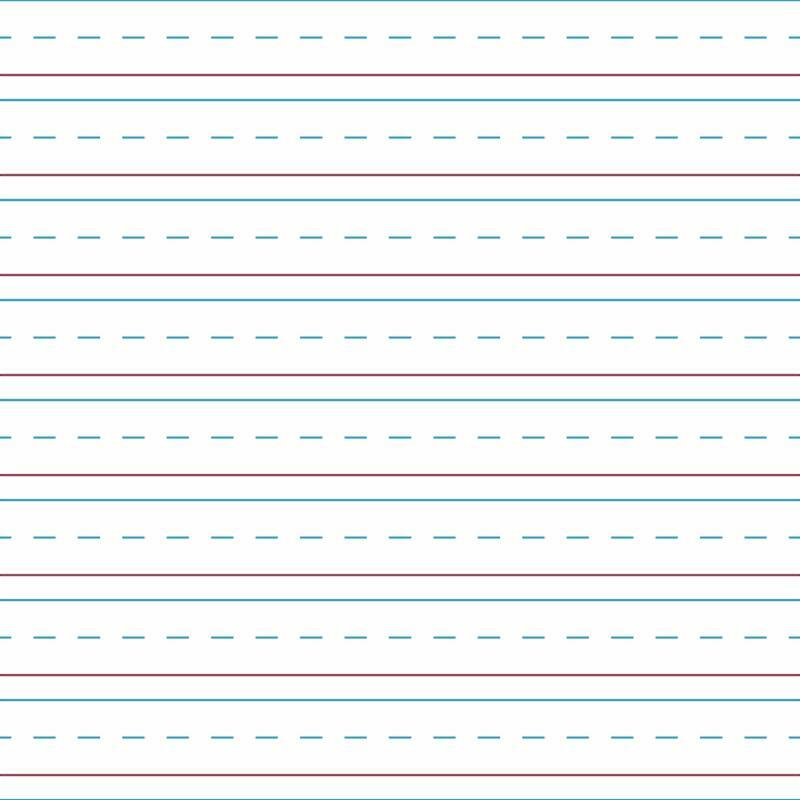 It will be a valuable asset to every special education teacher, student, parent, caretaker, social workers, and reference collection. 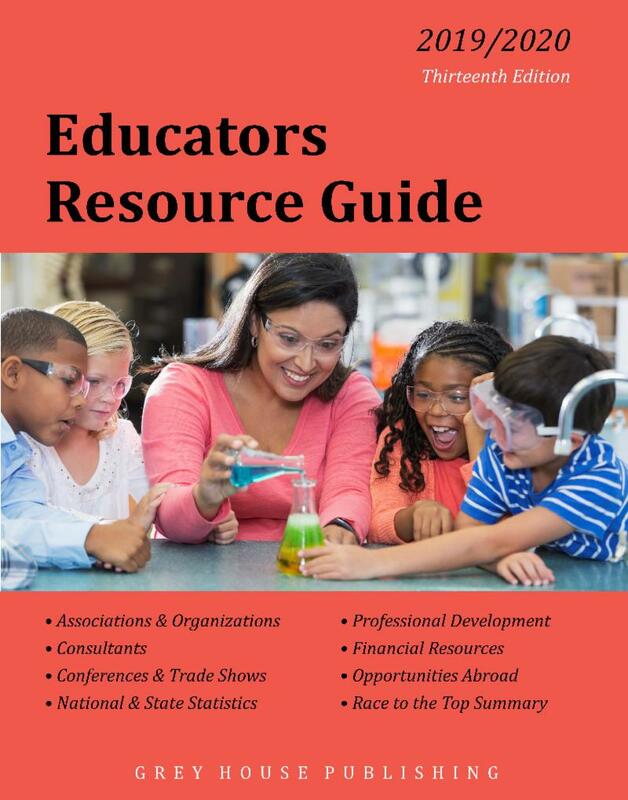 Educators Resource Guide provides education professionals with thousands of resources for professional development. This new edition includes hundreds of new listings and thousands of updates and enhancements, plus updated information on the Every Student Succeeds Program. Over 7,000 Resources include Associations, Consultants, Teaching Abroad, Grants, Fundraising, Scholarships, Publications and Testing Resources. 145 Tables of Statistics cover Adult Education, Elementary & Secondary Education, International Comparisons of Education, Learning Resources and Technology. This is a comprehensive, up-to-date resource that will fill many educational research needs and will be a useful addition to any school district, college education department, academic or public library. Don't want to wait? You can still order the 2018/19 edition here. 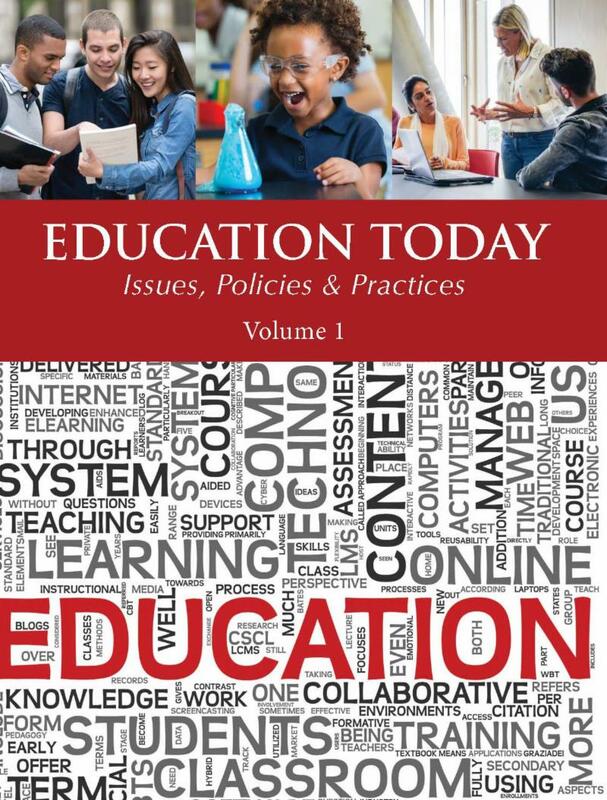 From Gender Issues and Diversity Education to Funding and Parental Involvement, these information-packed entries provide students and researchers with a wide variety of ways to examine the education system in America. Arranged by 40 major categories, this set covers social issues, curriculum & testing, policy matters, education finance, politics, and more. Designed for high school students and undergraduates, this new title will be an important addition to high school and undergraduate libraries, education collections and public libraries of all sizes.